Here's Pacific Coast Highway Travel's list of over 60 RV Parks in Oregon, that should be useful when planning your trip along the PCH. One or two didn't have their websites working when we last checked, so we've listed the address and phone contact details instead, if you want to check them out. 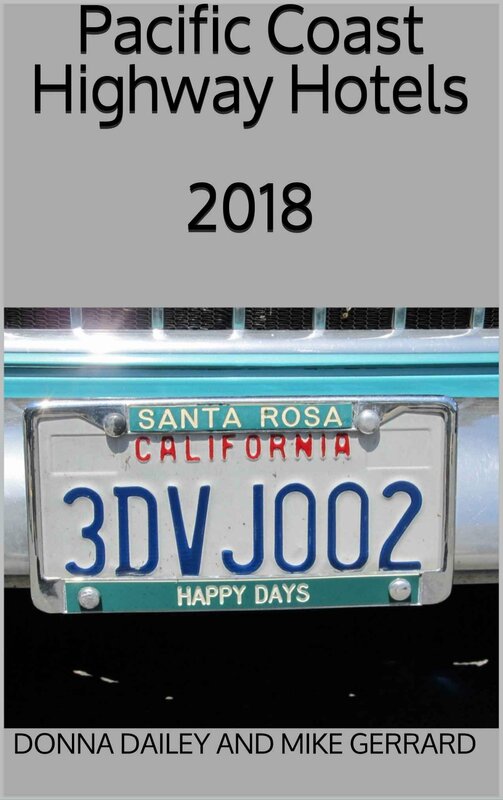 Some don't have their own websites at all so we've linked to the best information available about that particular RV Park. If you find new website addresses for these, or find any others that no longer seem to work, get in touch via our Contact Us page and we'll put things right. Let us know if you find any RV Parks that we may have missed, so we can list them too. 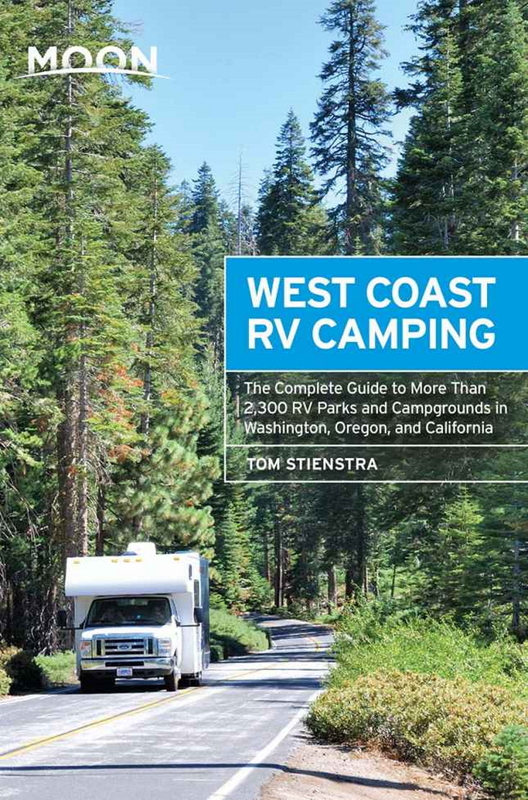 Also, check our book review of the excellent 1000-page West Coast RV Camping guide from Moon Outdoors.